Smith & Nephew has teased the launch of a new medical robot which hopes to reduce surgery times. The Hull FTSE company, which recently announced it had bought US medical firm Osiris Therapeutics for more than £500m, will release its NAVIO 7.0 by the end of 2019. The device aims to help surgeons in a variety of procedures, and could reduce the time patients have to spend on the operating table. 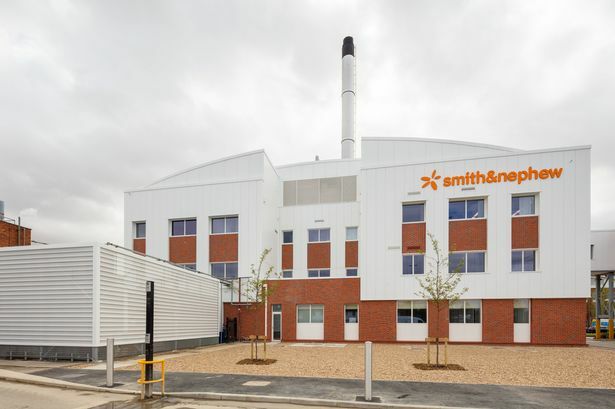 Smith & Nephew has also announced it has agreed to purchase the Brainlab Orthopaedic Joint Reconstruction business, as it positions itself at the heart of future medical robotics. 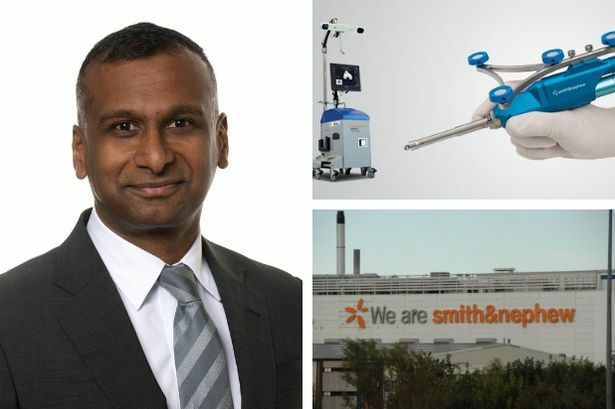 Namal Nawana, CEO at Smith & Nephew, said: “Smith & Nephew is making a long-term commitment to bring together advanced technologies in robotics, digital surgery, and machine learning as well as augmented reality to empower surgeons and improve clinical outcomes. NAVIO 7.0 has not yet been cleared for distribution in the USA, but is expected to be commercially available by the end of the year. 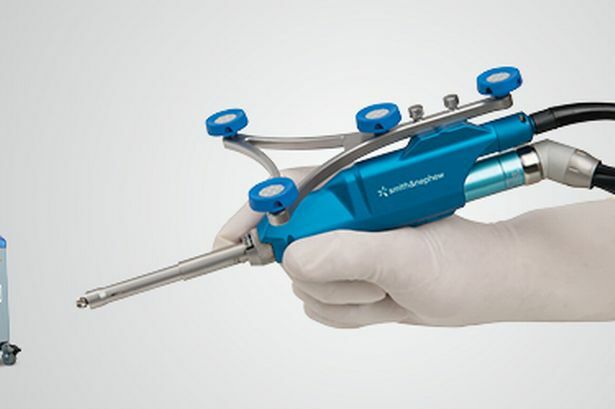 Smith & Nephew has said it plans to add Brainlab’s pioneering hip software to its NAVIO 7.0 device. The pair will also work together to develop additional digital platforms. Skip Kiil, president of orthopaedics at Smith & Nephew, said: “The near term commercial opportunities with the innovation of our robotics platform and the integration of the Brainlab hip software are very compelling. “Not to mention, the strong collaboration on design and development of next generation technology that will bring our customers more differentiated advanced surgical capabilities. The FTSE 100 manufacturer, headquartered in Hull, revealed earlier this year it was on the hunt for new acquisitions in 2019 , after buying fellow medical tech company Ceterix for up to £80m in January. Smith & Nephew blew that deal out of the water last week, by announcing it had struck a deal with Osiris Therapeutics – a US firm which specialises in regenerative medicine products. Osiris hit sales of more than $100m in the first nine months of 2018, and will this week release its full-year results.